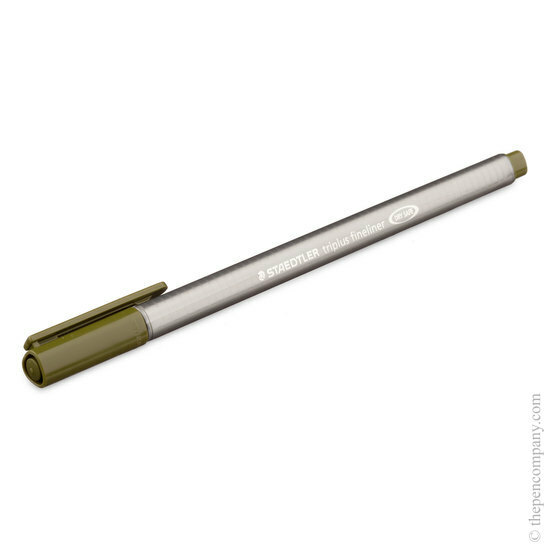 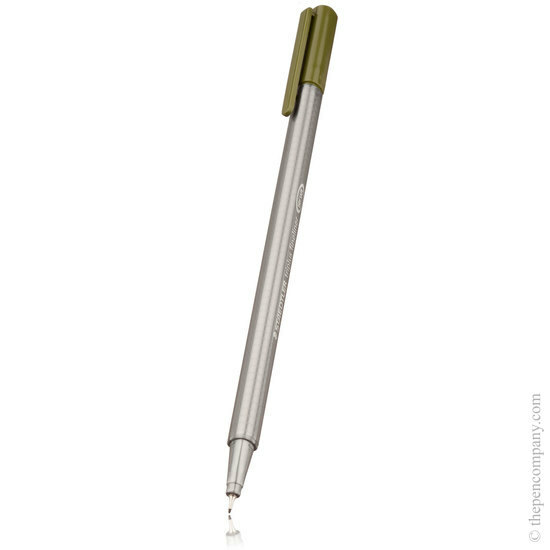 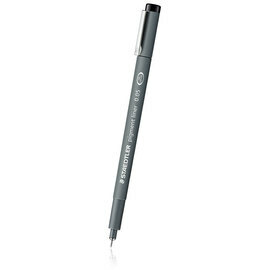 The Triplus Fineliner with it's comfortable triangular grip and metal clad tip produces a 0.3mm line. 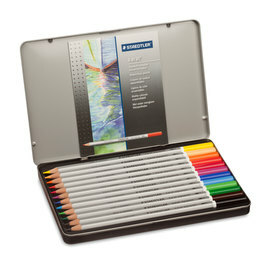 The DRY SAFE technology means that the Triplus can be left uncapped for days without drying up. 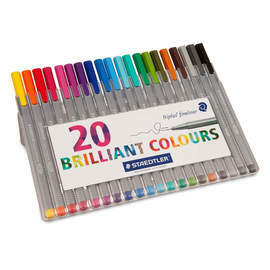 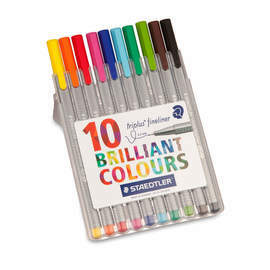 The Triplus has a water-based ink and is available in 30 different colours.